Did you know, there has been a recent shift in continued employment by the 65+ population? In the last 9 years, the percent of people 65 or older who continue to work has increased from approximately 5% to more than 20% and it continues to grow. Learn more about this growing demographic of employees at this informative Lunch and Learn. Presented by: Changing the Narrative (CTN) and the Governor-appointed Strategic Action Planning Group on Aging (SAPGA). CTN is a strategic communication and awareness campaign to increase understanding of ageism and to shift how Coloradans think about aging. And the SAPGA is charged with creating a 15-year comprehensive strategic action plan on aging for Colorado including a focus on workforce issues like promoting and expanding opportunities for older people to continue to work if they choose or need to. Please bring your questions with you. 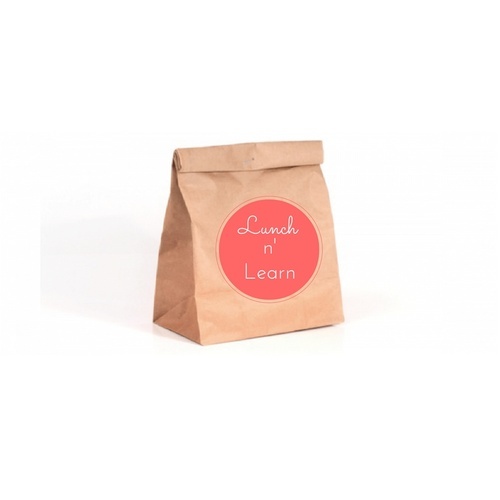 No food is served at this event but you are welcome to bring your Brown Bag lunch with you to eat during the event.